We are back!! Missed you guys last week but it’s been kinda hectic! A lot going on…trust me, you’ll see! 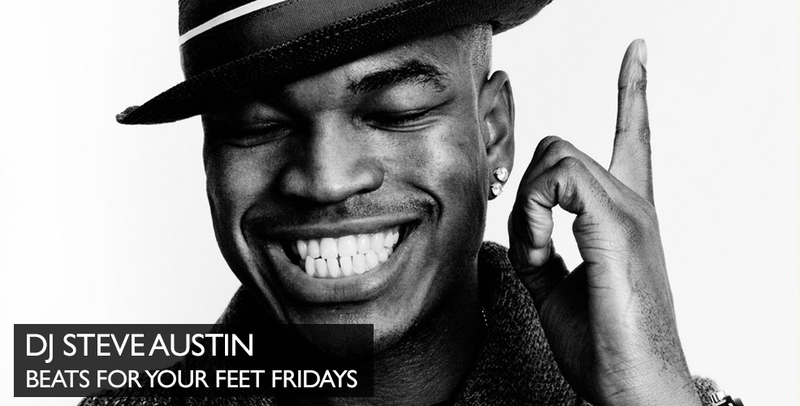 But we are in the building once again with Beats For Your Feet Friday!! It’s me, DJ Steve Austin with our weekly music review. Some good, some bad but we always leave it up to you to decide what you want your soundtrack to be. 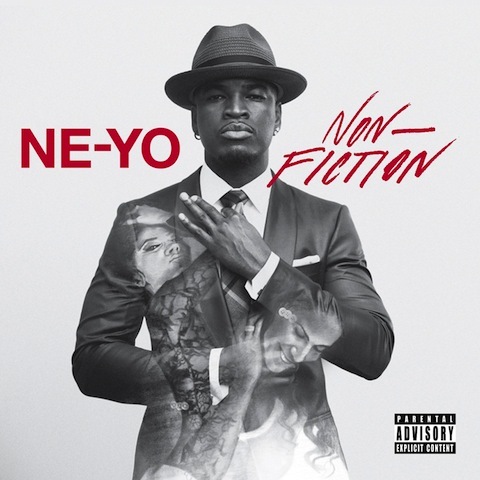 This week we wanted to get a jump on Valentine’s Day with some R&B from the very talented singer/songwriter Ne-Yo. Debuting at No. 5 on Billboard 200 goes a long way for someone who may be deemed less talented but for one that has written hits for the likes of Beyonce, Rihanna, Jay Z, Chris Brown and the list goes on and on, we expected a bit more substance and adventure from Non-Fiction. Conceptually taking your own life experiences and those of your fans leads to a relatable and likable lineup but it also leads to a one dimensional album. At times the concept tends to be greater than the end product. Somewhere along the line Ne-Yo should have realized that he should have stuck to the concept of K.I.S.S (Keep It Simple Stupid), no disrespect intended. He is an amazing artist and songwriter and has undeniable talent but there is no pizzazz with album. We’ve listened to the album countless times trying to find something that sticks but couldn’t find anything worth mentioning. Overall it’s not a terrible album but it’s not something we are pleased with from an artist that we know can do better. Listen for yourself and let us know what you think.